The aesthetics of a modern building are as important as the functionality. Occupants place a premium of built environments which match their lifestyles and needs. Aesthetics has a big part to play in creating these contemporary spaces which are increasingly in demand. Areas where aesthetics are considered important include foyers, waiting rooms, restaurants, shops , cafes and offices. Considerations for creating environments which help achieve the function of the space, for example a calming décor in a hospital or aged care interior application, are also important. 1. 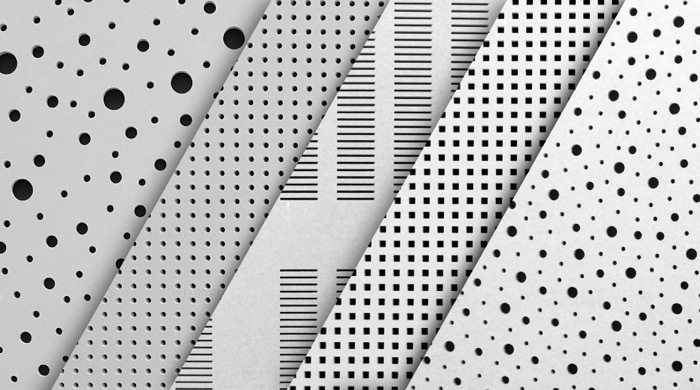 Gypsum board can be curved to create imaginative architectural effects. With careful installation and proper framing methods, tightly curved walls and ceilins are possible, particularly with Knauf gypsum boards. 2. 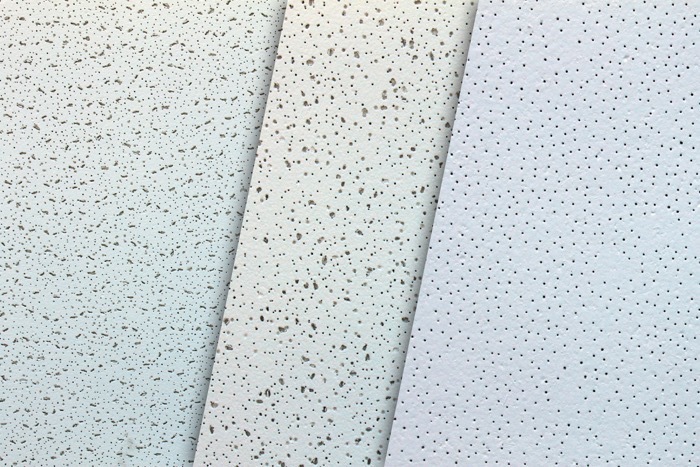 The use of perforated plasterboard can create ceilings with styled patterns, even seamless finishes with the use of Cleaneo. 3. 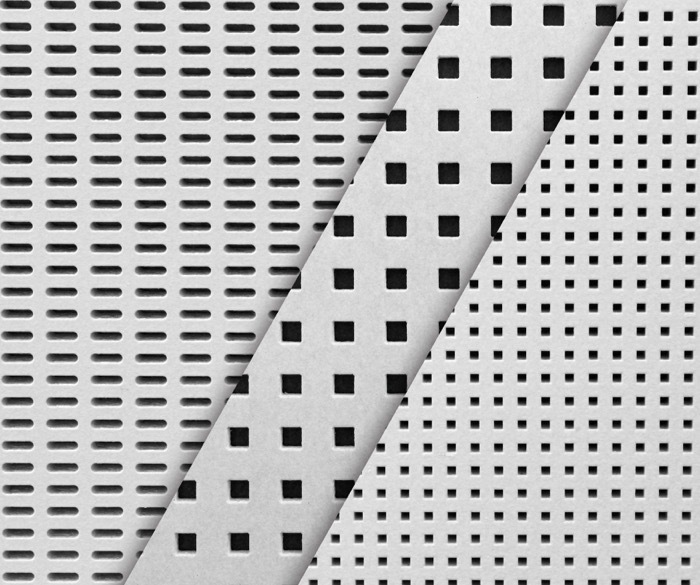 If wall & T-bar ceiling with modern geometric design and high precision manufacturing is what you need Danoline perforated gypsum panel is your answer. 4. 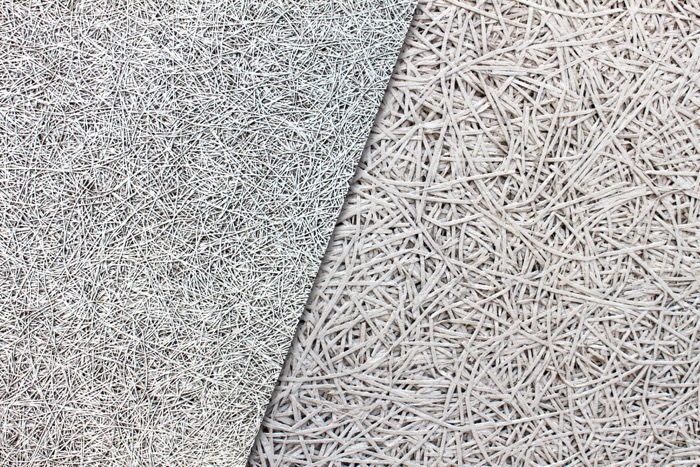 Solutions with unique texture and flexibility in color are also possible with Heradesign.